I've been a firefighter since 2005 when I started my career as a FF/Paramedic in the Hull Fire Department, Massachusetts and then later transferred in 2012 to the Weymouth Fire Department (also in Massachusetts). I’ve also been a public safety dispatcher as well. I enlisted into the Army National Guard in 2007 and served a combat tour in Afghanistan where I earned the Combat Infantryman’s Badge. 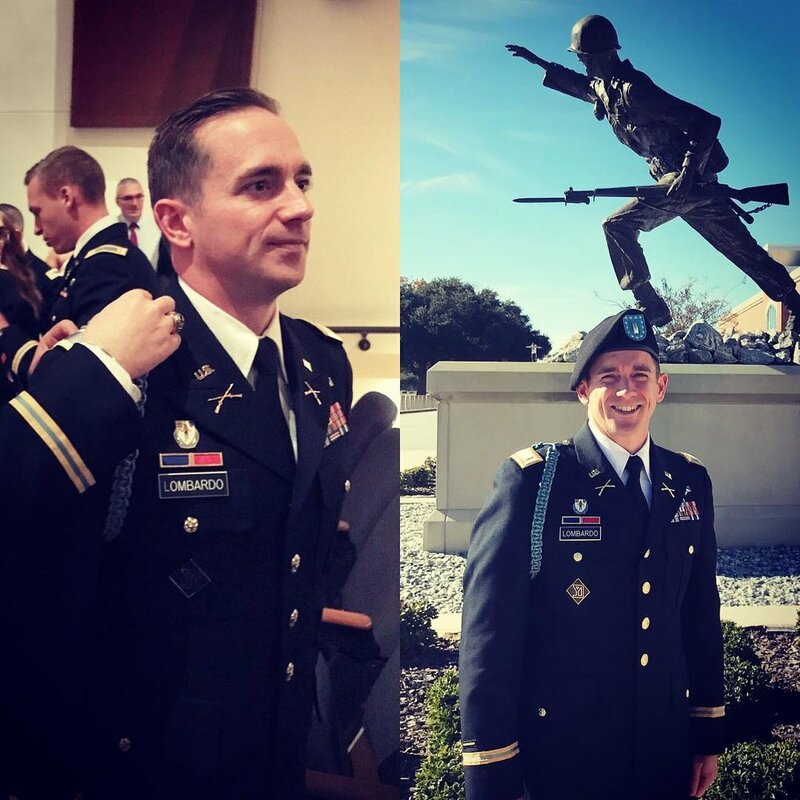 I recently (2017) commissioned as an officer in the Guard and just completed the Infantry Basic Officer Leaders Course in Fort Benning GA (where I traveled from to meet you). I’m married with three children and enjoy Crossfit as a hobby.